Lighting quick transfer speeds. 400 TO 500 MB/s transfer and read time drastically speeds up our editing and encoding times for your video and audio transfers. Pricing. Although SSD drives are coming down in price they are still more expensive than the traditional spinning discs of old. We tend to favour the Samsung T5 external drives running on USB -C connections. Speed boost . 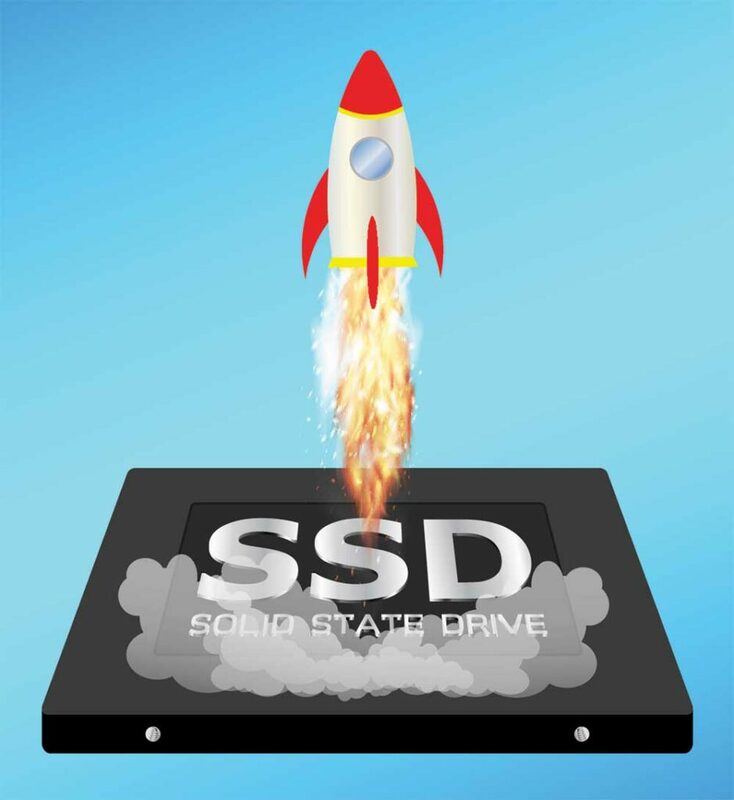 Where we have seen a the biggest speed boost is when using an SSD drive for the main boot drive containing the computers operating system. The start up time and speed of launching software programs such as Adobe Premier CC and Final Cut is staggering. Video Editing Sussex, for all video formats. The picture above shows FCP X Optimising the video clips for the final project. Last week a customer bought in video files from various video camera formats. Video editing Sussex. The film. The subject of the video was a day out that he had bought for his 91 year old father to fly in a Spitfire from Biggin Hill to Dover and back. The in cockpit video footage came from 2 Go Pro cameras. One was mounted forward of the aircraft and the other back into the cockpit to film his father. Video taken on the ground was HDV tape and an old JVC HDD video camcorder. 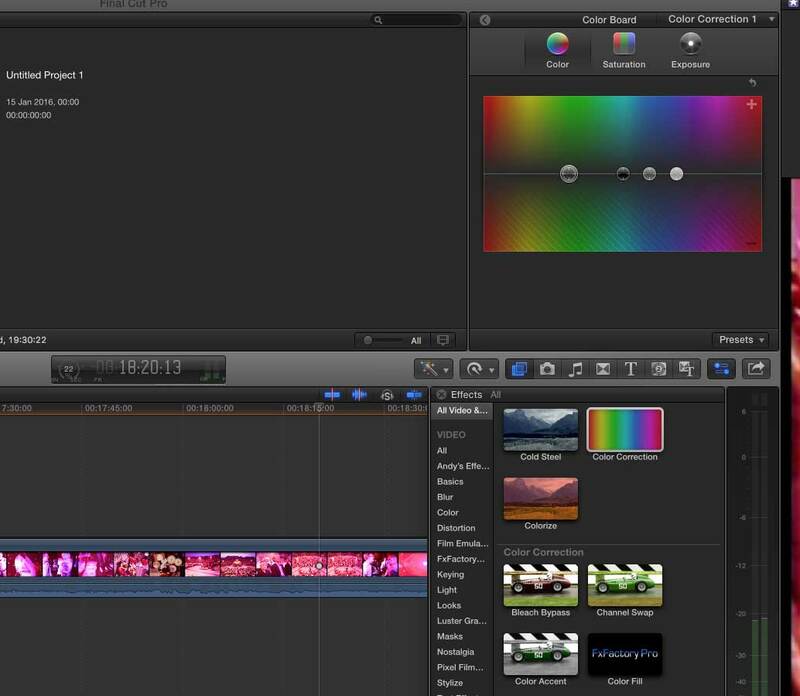 The HDV video was captured via our HDV deck into Final Cut Pro 7. Settings used to capture the footage were HDV Apple Intermediate and the timeline was set to Apple pro Res 422. 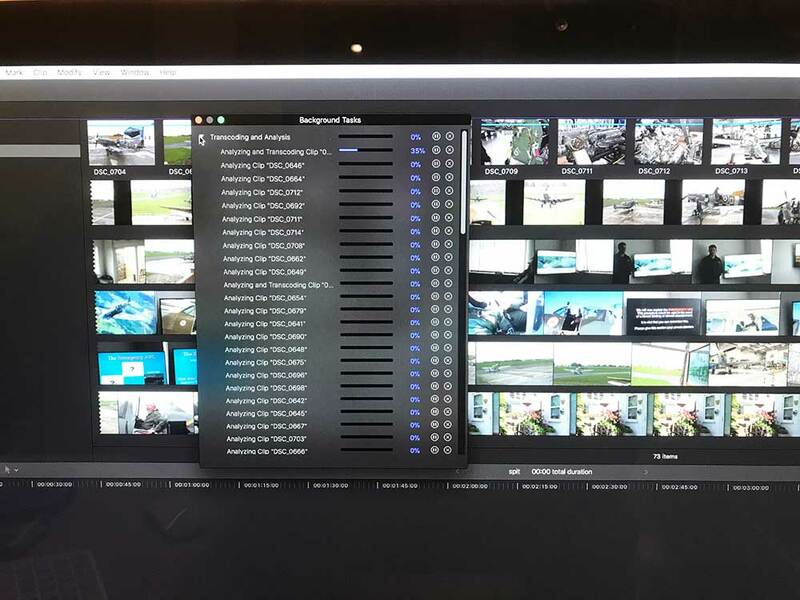 Go Pro video footage was taken into FCP X via an SD card reader at Apple Pro Res settings. The JVC footage was captured via our Black Magic Design HDMI device again in Apple Pro Res 422. The main task for editing was to cut between the 2 Go Pro cameras in the cockpit of the plane. Making sure that the video footage between the cameras was in perfect synchronisation was a challenge. Using land marks on the trip between Biggin Hill and Dover made the job easier. Music was adding to the video at the start and end, along with titles and any necessary colour correction to match the looks of the various cameras used to film the day. The Final video was burnt to DVD and 10 copies of the DVD Including printing and DVD library cases. For more Information about our video editing Sussex services please follow the link below. Just added this video to show our customers where we live and work. 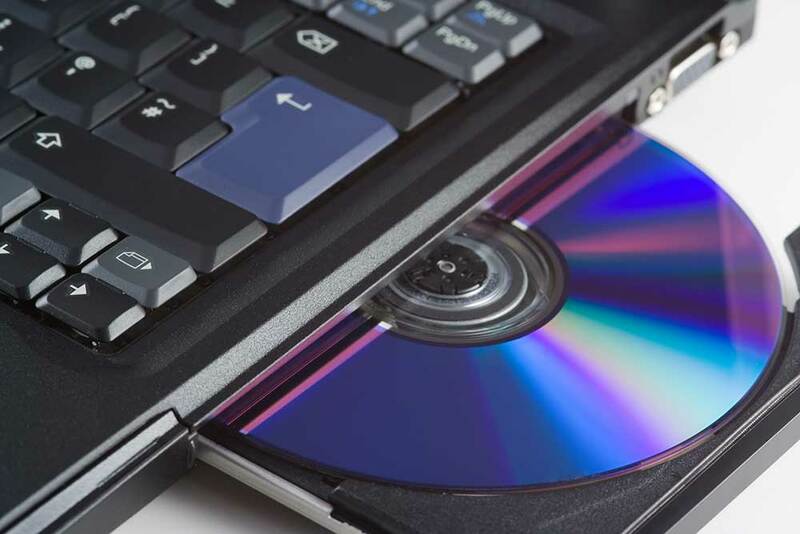 DVD ripping to MAC or PC compter video formats. 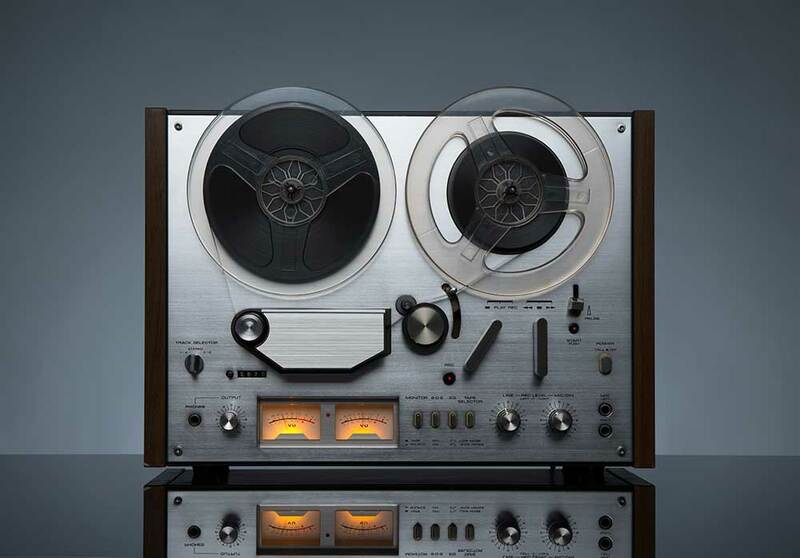 Lets face it video on disc and tape is pretty much a thing of the past. Most video it now on the Internet or your desktop, tablet or phone. If you have DVD’s of old show reels, home movies or whatever it may be Video Image Productions can help. We can lift your video from DVD discs to play on iPhones, iPads, desktop computers or Youtube. Picture above showing colour correction. The window on the left shows the picture before colour correction. We are at present in the process of scanning 16mm film to digital files. The customer is Eastbourne Borough Council. Heritage Eastbourne Have supplied us with around 8 x 16mm cine films for conversion to DVD and digital files. The 16mm film has an optical sound track. This looks like a clear strip down one side of the 16mm, with wavy black lines on the track. The 16mm film is scanned vis LED light and captured via an HD camera housed into the scanner. The digital output is transferred to our Apple Mac editing computer via HDMI connection. This method of scanning cine film produces no flicker. Also due to the nature of the diffused LED light source. There are no hot spots in the scanned video file. The capture rate from the HDMI input is a broadcast specification 50 mega bytes per second. The video file is then imported into Final Cut Pro 10 and placed on the timeline. The colour correcting of the cine film involves adjusting the Highlights. Colour channels and exposure of the film. This process is fairly time consuming. It requires a good eye for keeping the balance the same throughout the film. 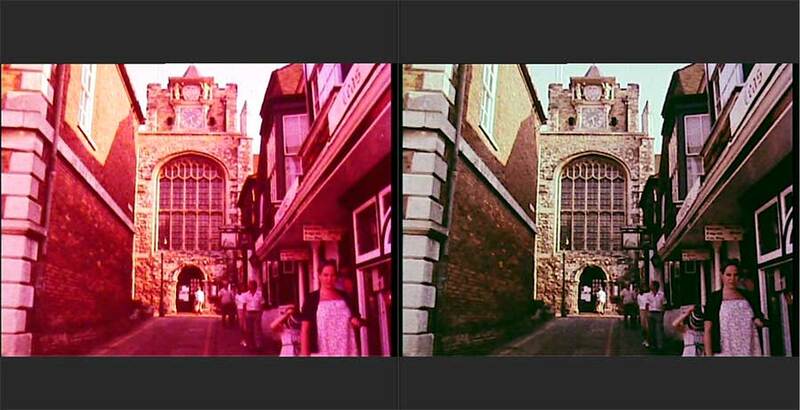 When Colour correcting cine film magenta tends to be the predominant colour to correct. This is due to cine film ageing and seems to be present in 16mm. 8mm film suffers more from a Cyan or Magenta cast than just Magenta. The picture Above. Shows how I have removed the magenta cast to the film using the colour Board in Final Cut Pro 10.